And so, my favourite time of year- the awards season- is over. With Sunday night’s (Monday morning for some of us) 87th Academy Awards done for another year, I thought I’d take a look at who won what and how these amazing films did overall. It was looking for a while there that Boyhood would pick up the Oscar for Best Picture! When Boyhood came away with Best Motion Picture – Drama Golden Globe award and Birdman didn’t win their category (Best Motion Picture – Musical or Comedy), Boyhood definitely seemed like it was the front runner, having won the BAFTA and a few other awards for Best Picture too! Both Birdman and Boyhood were both excellent, original and revolutionary with it’s style of film-making: Birdman being a 1 take show and Boyhood being filmed over 12 years! For pure effort and dedication involved, everyone believed Boyhood would walk away with the Oscar. However, I thoroughly enjoyed Birdman, was quite chuffed that it won and I can’t wait until it’s released on DVD. Other films I was rooting for in this category as underdogs? The Imitation Game or Whiplash. A similar story as before, everyone believed Richard Linklater would’ve walked this category- he dedicated 12 years of his life to Boyhood! It was a toss up between him and Alejandro Gonzalez Inarritu for Birdman, but again Linklater won the Golden Globe and the BAFTA for Best Director, so really it was less of a close race here than for Best film. 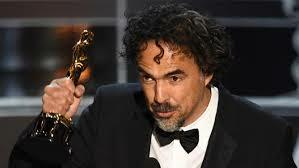 However, Gonzalez Inarritu won it and good on him! Who I was rooting for? Bennett Miller for Foxcatcher, who won the Cannes film festival’s Best Director award. I’m so so thrilled for British born boy Eddie for winning the Oscar! He seems like such a humble sweetheart and his portrayal of Professor Stephen Hawking was a revelation! 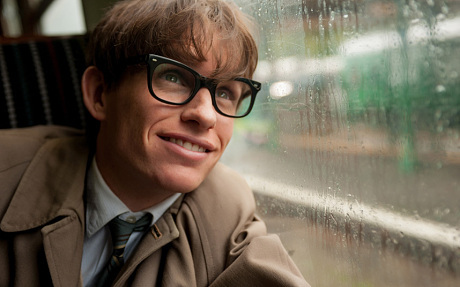 I didn’t think much of The Theory of Everything; it was a good film don’t get me wrong, I just thought it was quite bland and nothing particularly special. But I thought Redmayne was definitely the best thing about it and he 100% deserved this award! For a while it did seem that Michael Keaton was the bookies favourite for the Oscar. But as Redmayne won the Golden Globe, the BAFTA, the SAG and so many numerous other awards, beating all his peers, this came as no surprise to me. In such a formidable category, with so many outstanding actors nominated, he should be proud. All the nominees, I feel, were all deserved of this award and I’ve seen all of them perform. If I were choosing though, I’d actually have given it to Steve Carell for Foxcatcher as the chilling John du Pont. He made that film memorable. This was unsurprising really as, like Eddie Redmayne, Moore has won all major awards before the Oscar. 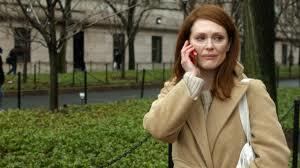 Though I am yet to watch Still Alice, I hear Moore and her unique portrayal of a mother with Alzheimers is mesmerising. Despite this, if I were choosing to hand this award to someone, I would have given it to Rosamund Pike for her shocking and disturbing turn as Amy Dunne in Gone Girl. Whiplash was a hidden gem of absolute brilliance and I’m so glad it walked away with something from the Oscars! Again, a very tough acting category, with Ed Norton (Birdman) and Mark Ruffalo (Foxcatcher) who were both nominated and both excellent. However, the best man won. 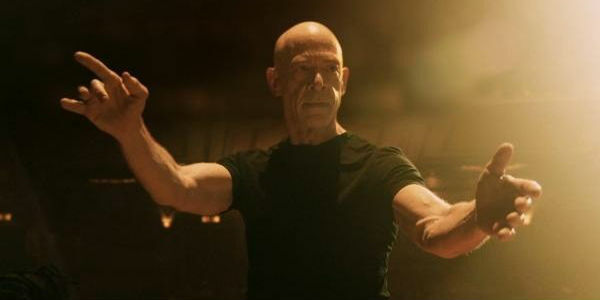 JK Simmons as Terence Fletcher, the sadistic, dictator of a Jazz band conductor was utterly genius. I wouldn’t have minded seeing Mark Ruffalo win as Dave Shultz in Foxcatcher, but the best man won here. Again, this was unsurprising, having outshone all her peers and won all major awards: Golden Globe, BAFTA, SAG etc. Congrats to Patricia Arquette, who also gave a wonderful acceptance speech, calling for wage equality and equal rights for women in the United States of America. What an awesome lady! I may have considered Emma Stone as Sam Thomson in Birdman, purely for her outburst and monologue half way through, but the best woman won here. 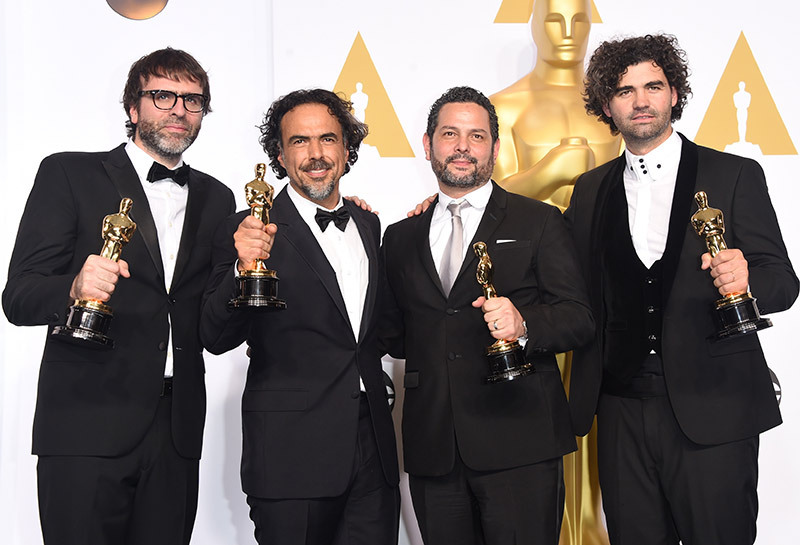 Unique and comic dialogue, real-time storytelling, for it’s incorporation of the Birdman himself and it’s thin line between make belief and reality, a line that performers/film stars thread carefully – Alejandro Gonzalez Inarritu, Nicolas Giacobone, Alexander Dinelaris and Armando Bo for Birdman deserved this award so much! I would have happily seen it gone to E Max Frye and Dan Futterman for the intense and unnerving Foxcatcher though. Completely agree with this award, Graham Moore wrote an incredible screenplay, about Alan Turing and the Enigma code breakers at Bletchley Park in World War II, who helped win the war. A story never told yet important to tell. Alan Turing was an important, influential figure, yet forgotten by most, or some cases never even heard of. 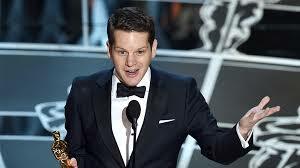 So for that and the masterful way Graham Moore told his story, he deserved to win. And he gave the most heartfelt speech. Stay weird everyone! Anyway that rounds off the awards season. Let’s hope next year’s batch of films will be as incredible as these! What do you guys reckon? Do you agree with who won and who lost?